Finance Minister Arun Jaitley today proposed doubling of customs duty on silk fabrics to 20 percent to provide adequate protection to domestic industry". Finance Minister Arun Jaitley on Thursday proposed doubling of customs duty on silk fabrics to 20 per cent to provide adequate protection to domestic industry". 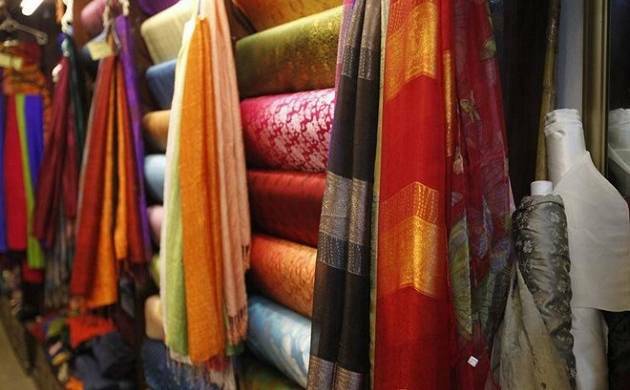 According to the Budget 2018-19, customs duty on silk fabrics has been raised from 10 percent to 20 per cent. Silk exporters, however, said the move would hit shipments of silk garments from India. "This (hike) is going to hamper silk garment exports, which are already suffering," Indian Silk Export Promotion Council Chairman Satish Gupta told PTI. "The majority of silk fabrics are imported from China. We are uncompetitive already and this will make things worse. We have been pleading with the government to lower the duty to 5 percent," Gupta said. "In 2016-17, the export of silk garments from India was to the tune of USD 160 million against approximately USD 200 million in 2015-16. The duty impact is making our garments expensive in the international market," T S Chadha Executive Director, the Indian Silk Export Promotion Council said. Meanwhile, the Confederation of Indian Textile Industry welcomed it by saying the imports after GST rollout were negatively impacting the industry. The hike in customs duty will encourage the domestic industry and push the Make in India programme further, it added.